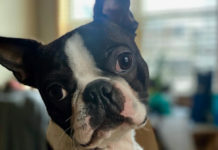 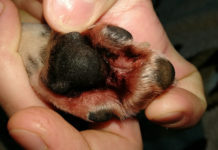 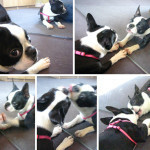 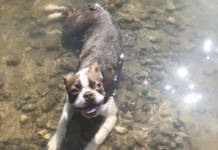 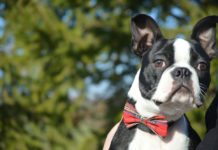 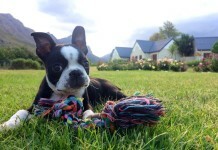 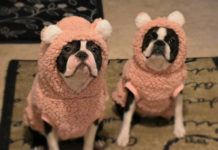 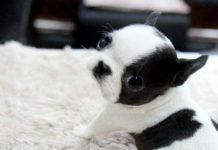 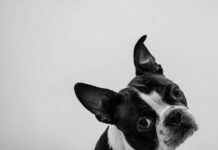 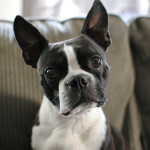 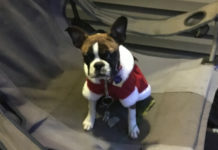 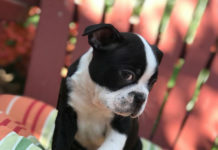 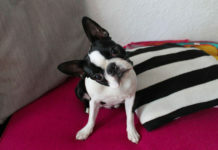 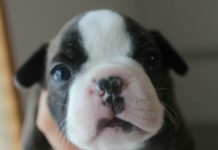 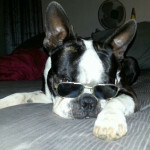 Here is a photo of a Boston Terrier dog named Duncan from Mesa, AZ, USA. 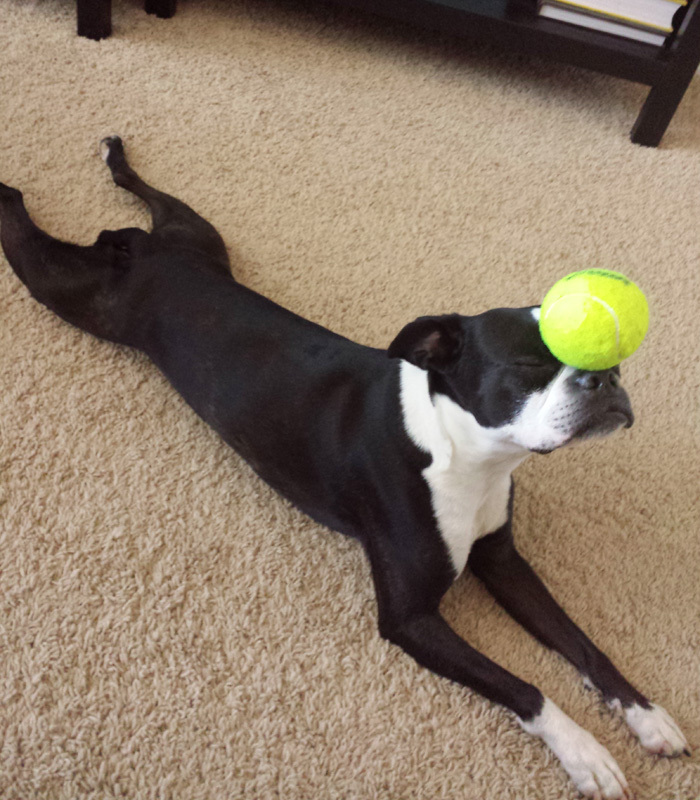 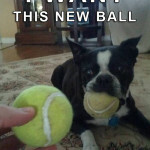 His owners says : “He is always really focused when it comes to his tennis ball. 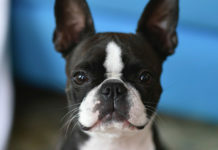 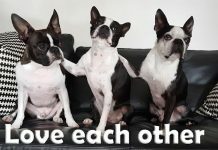 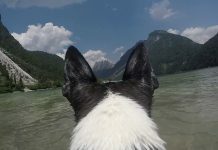 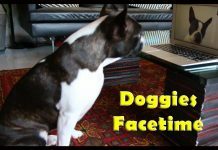 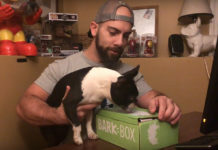 Happy Father’s Day to All Boston Terrier Dogs Dads!